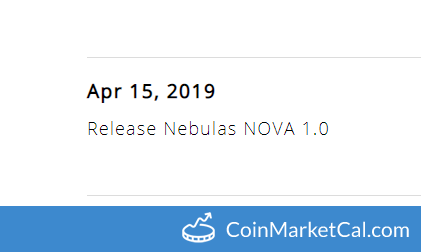 Nebulas (NAS) - Events, Price, Market Cap, Supply, Exchanges and more! 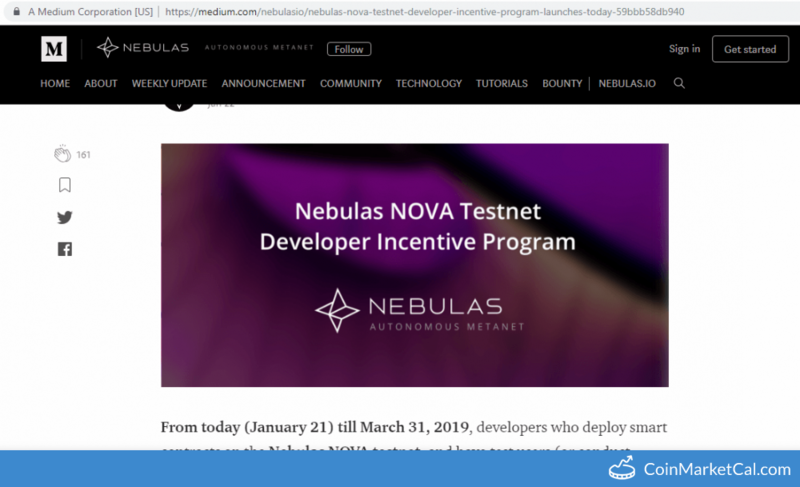 "From today (January 21) till March 31, 2019, developers who deploy smart contracts on the Nebulas NOVA testnet, will have reward!" 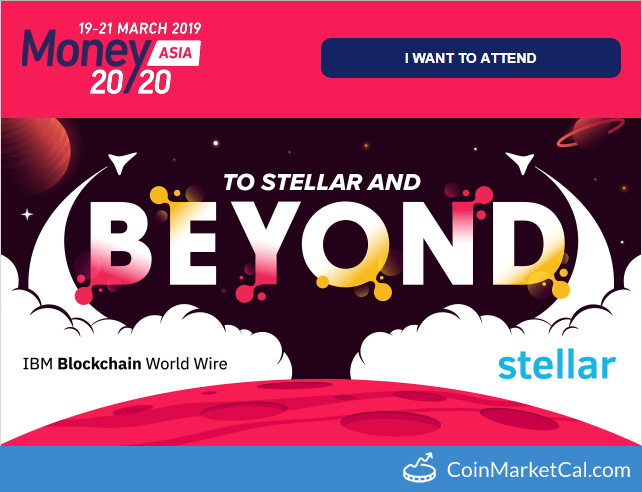 "Improve the process of new project initiation, submission, approval, voting and community participation," during March. 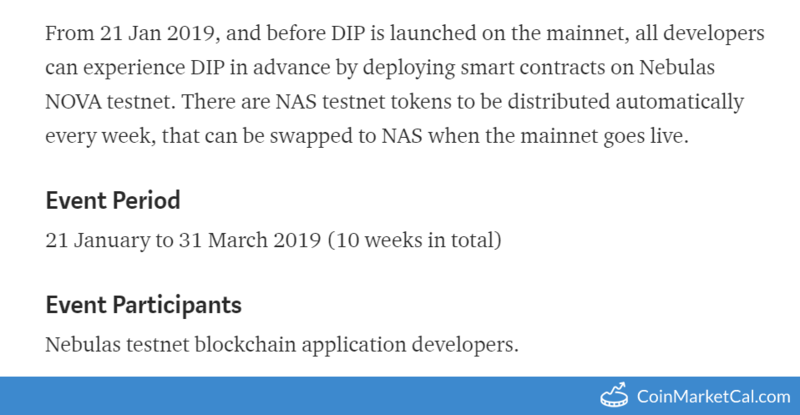 "Restructure of the Nebulas governance framework, adding Nebulas Council into the government structure," in March 2019.